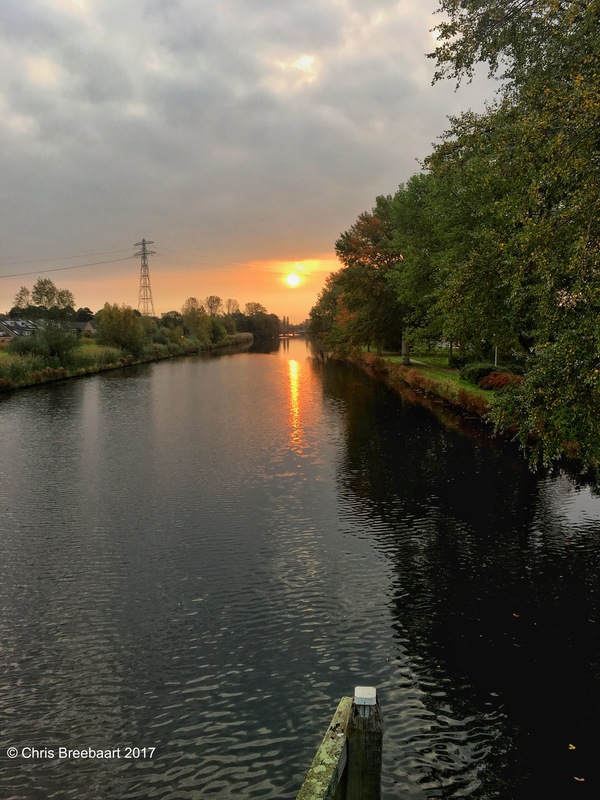 Glow: Autumn Sunrise | What's (in) the Picture? Lone Sentinels on the Beach – Dutch goes the Photo! Glow: Passage – What’s (in) the picture?